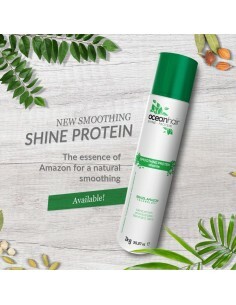 The exclusive technology of Argan Oil Smoothing System Advanced Formula combines the Kem3 Complex enriched with Argan oil, it acts deeply into the hair, leaving hair ultra- smooth, healthy and with a radiant shine. 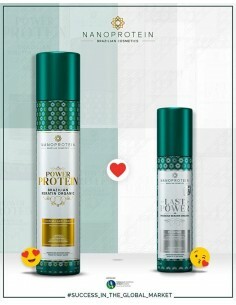 100% smooth result! 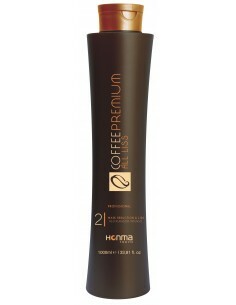 Honma Tokyo coffee premium is a Brazilian smoothing that makes the hairy, smooth. 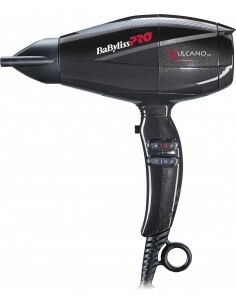 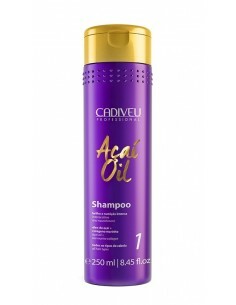 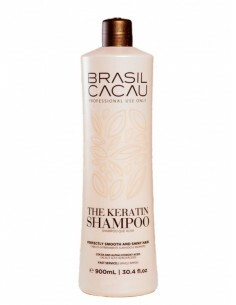 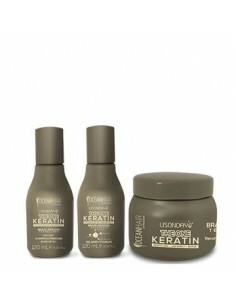 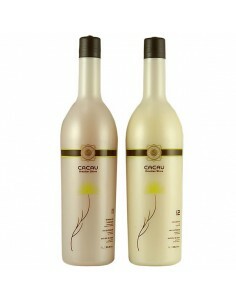 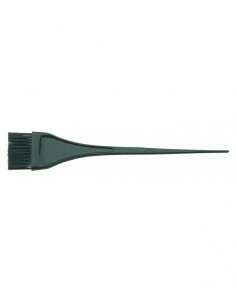 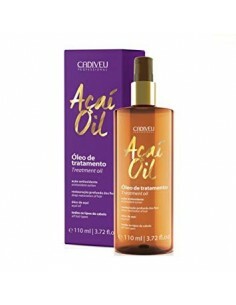 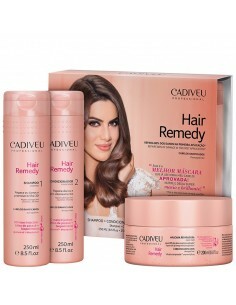 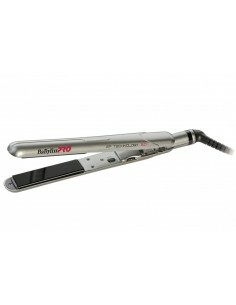 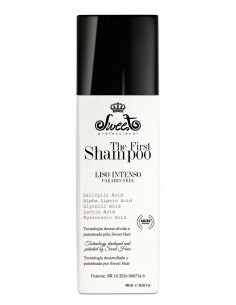 This treatment with keratin is rich in proteins and amino acids. 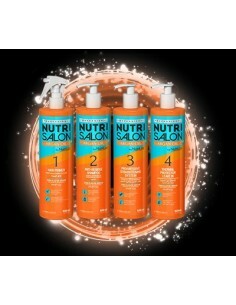 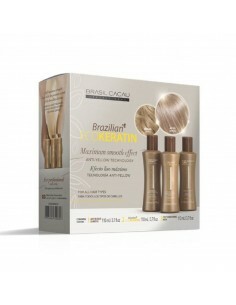 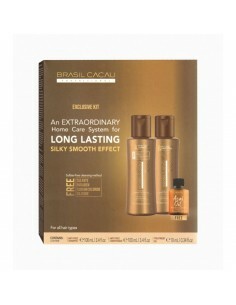 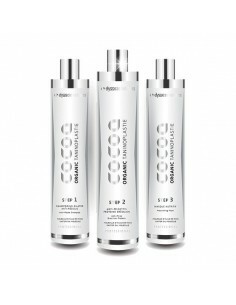 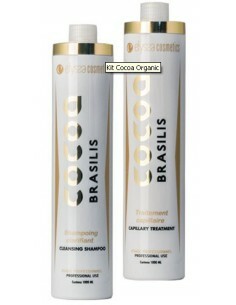 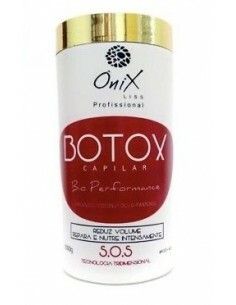 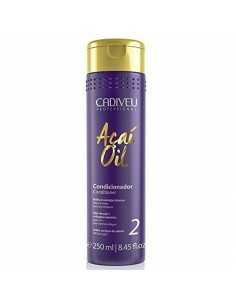 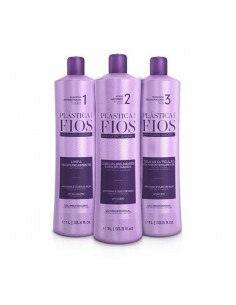 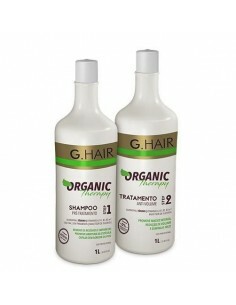 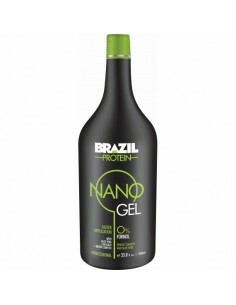 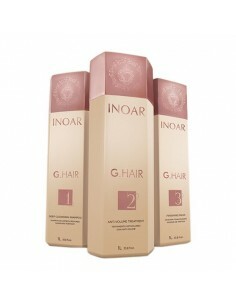 0% formaldehyde 3 x 100 ml Latest generation of Brazilian smoothing! 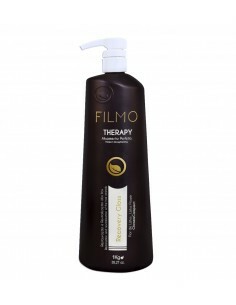 Smooth & Silky result guaranteed!